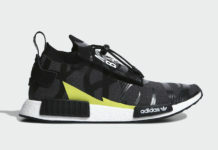 adidas Originals is using a running theme on their latest rendition of the NMD R1 runner for the warmer months. 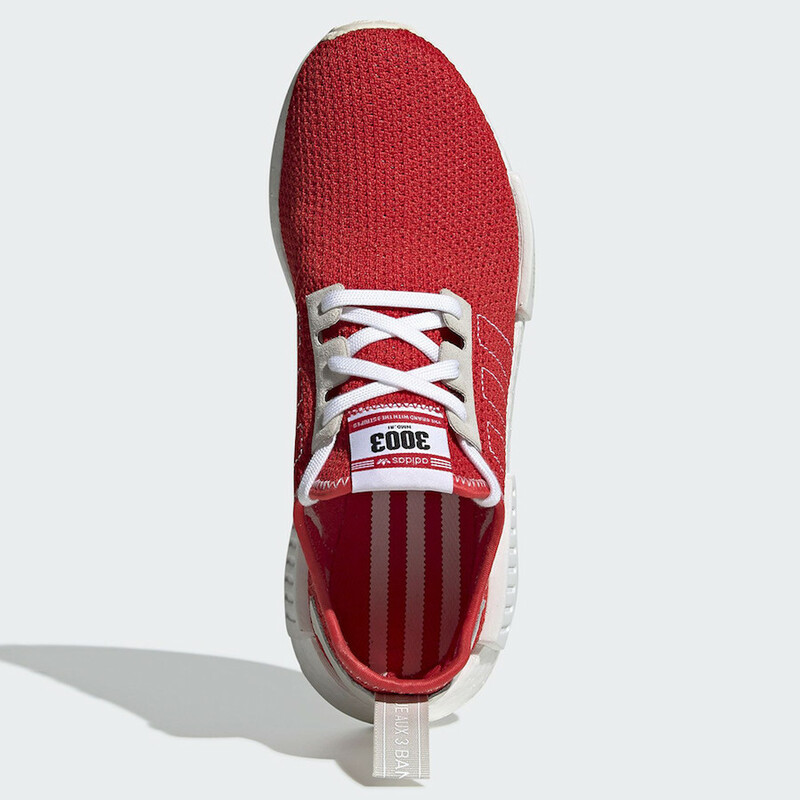 This iteration features a Red knitted upper with White stitching on the outline of the Three Stripes atop a matching Boost midsole and EVA insert overlays. Highlighted the shoe are racing bib styled tongues with “3003” branding and translucent outsoles. Check out the official photos below, and look for this NMD R1 to release in the coming weeks at select retailers and adidas.com.